Beginning in March for a limited time, guests can see a preview of scenes from Disney’s new live-action Dumbo in sneak peeks planned for Disneyland Resort, Walt Disney World Resort, and Disney Cruise Line. Take a look at the special message from two of the stars of the film, Danny DeVito and Colin Farrell. During the month of March, Disney Cruise Line will share the Dumbo sneak peek to guests aboard the ship. 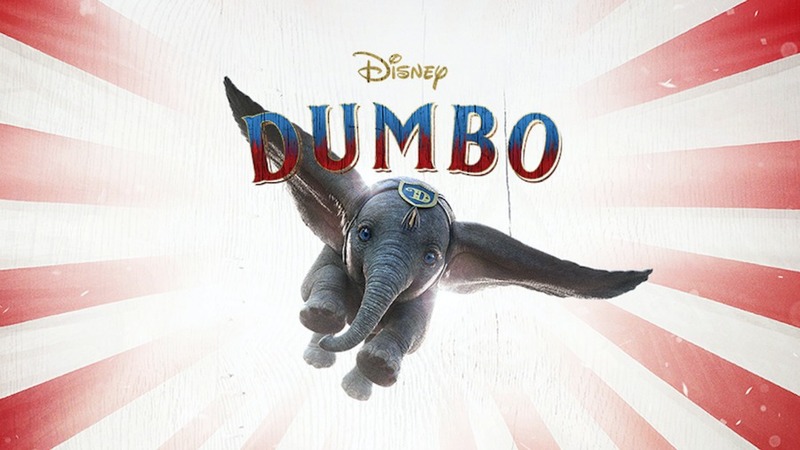 The preview of Dumbo will be shown at the Main Street Opera House in Town Square at Disneyland, and an advance look at a part of the film will be shown at the Walt Disney Presents attraction at Disney’s Hollywood Studios. The Official Teaser Trailer for ‘Christopher Robin’ Has Just Arrived!